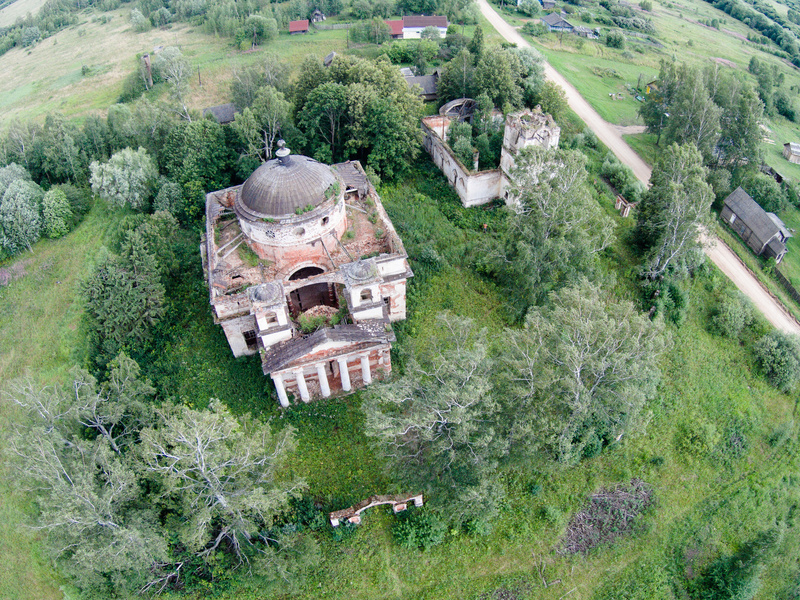 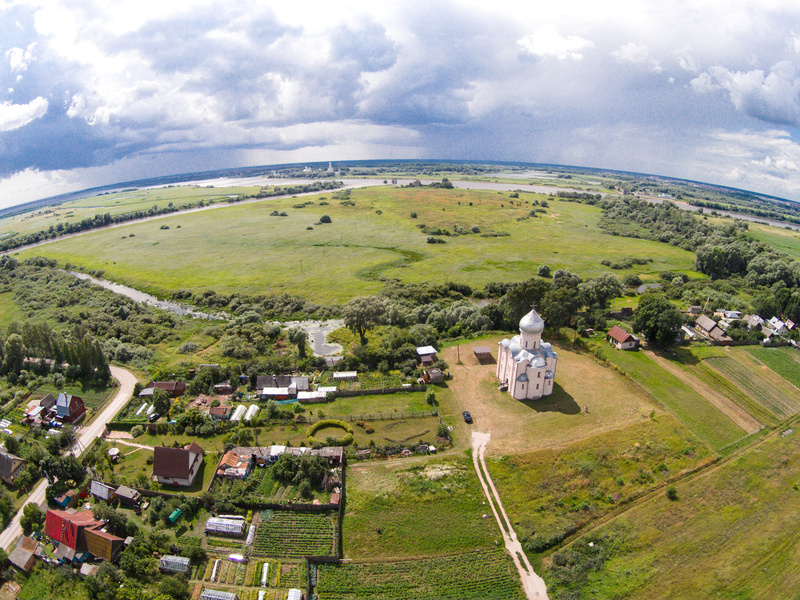 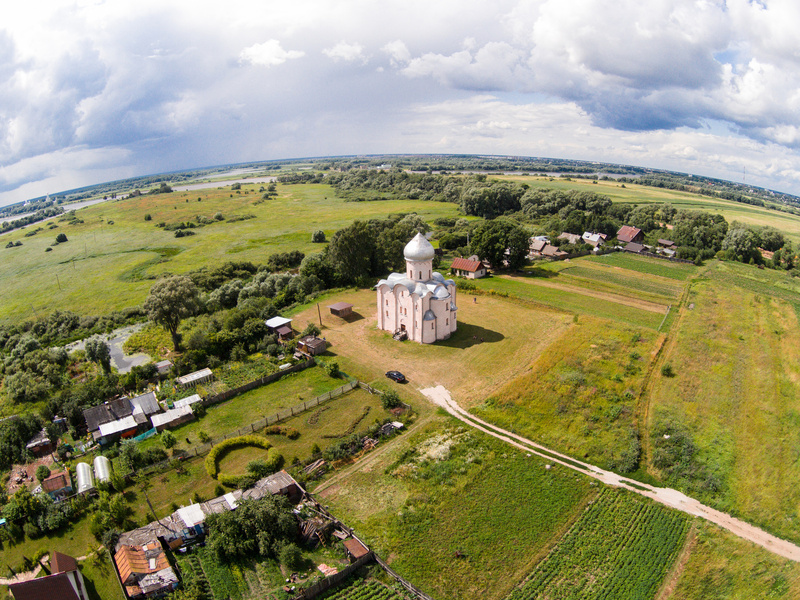 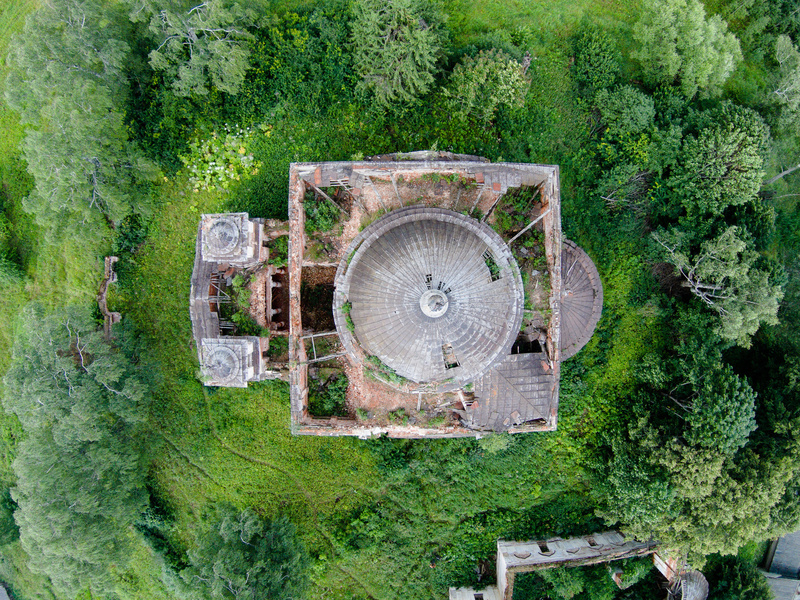 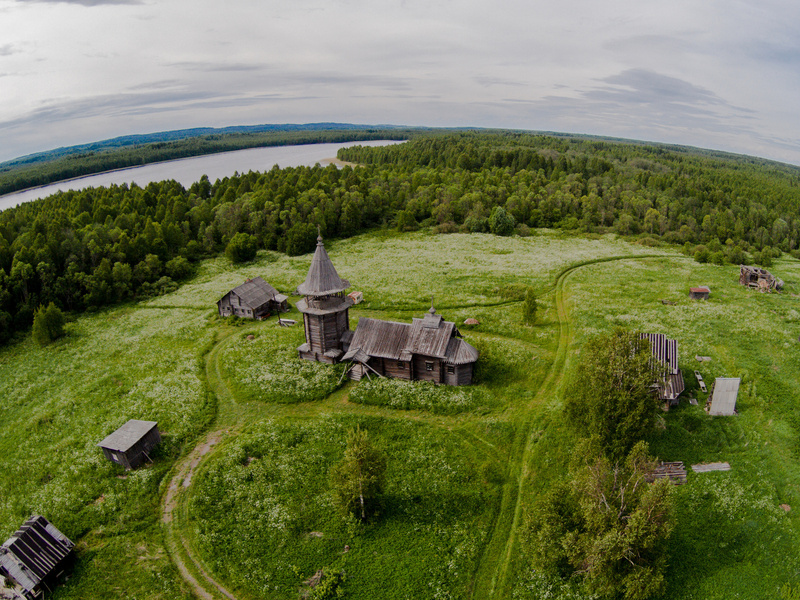 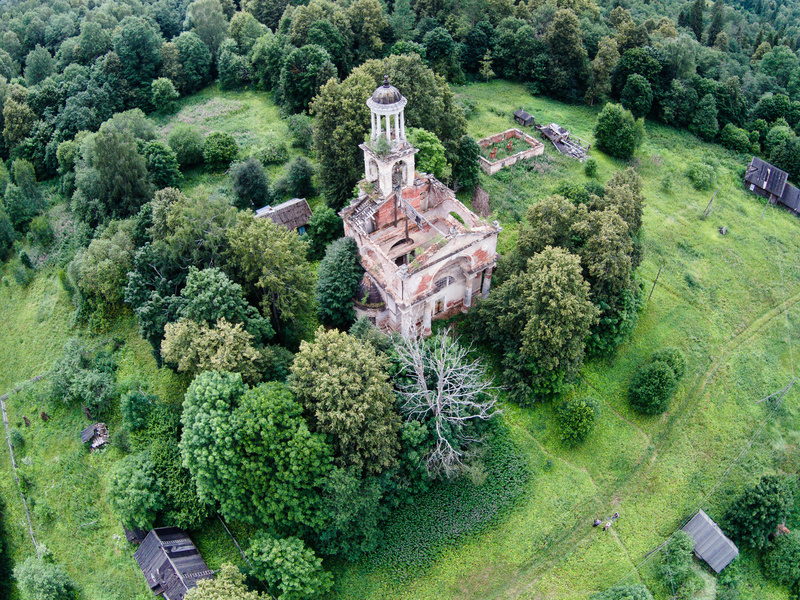 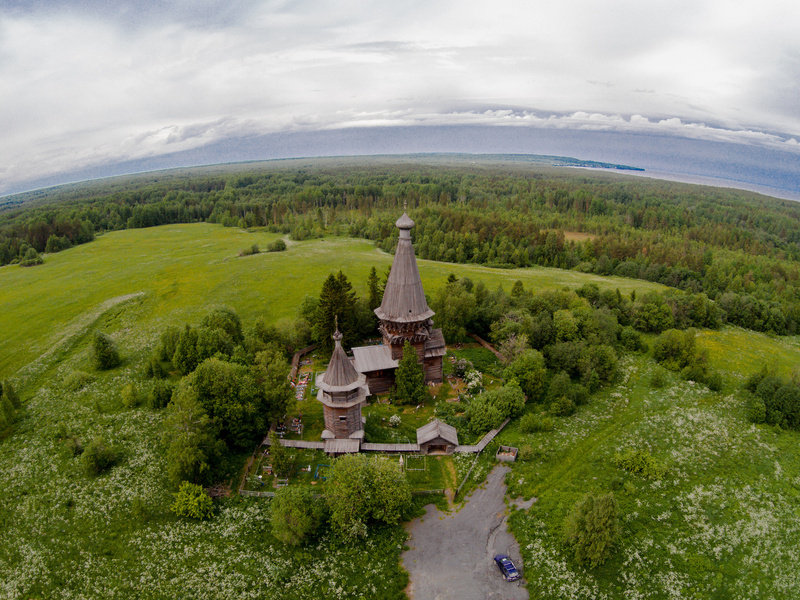 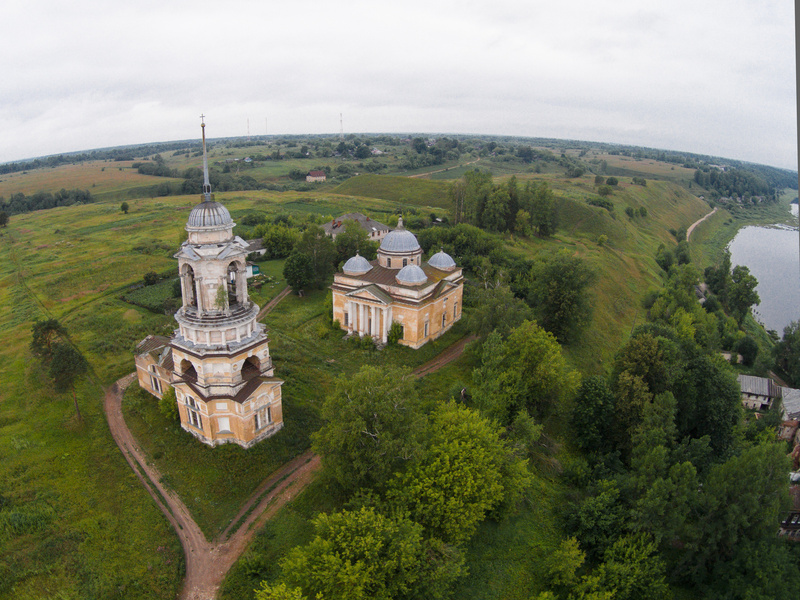 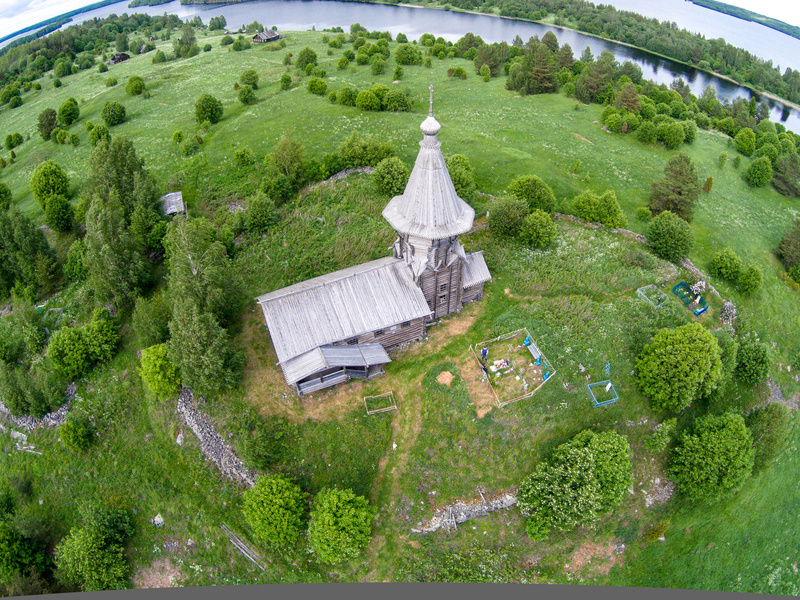 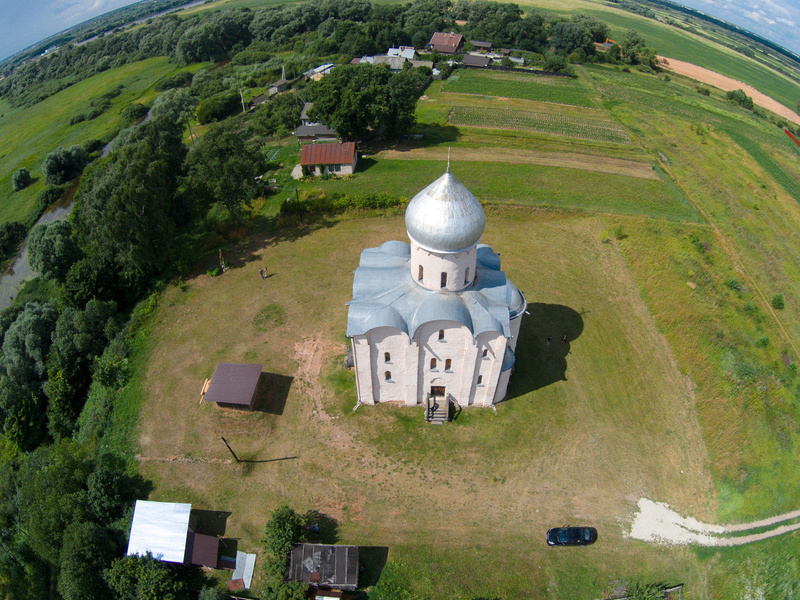 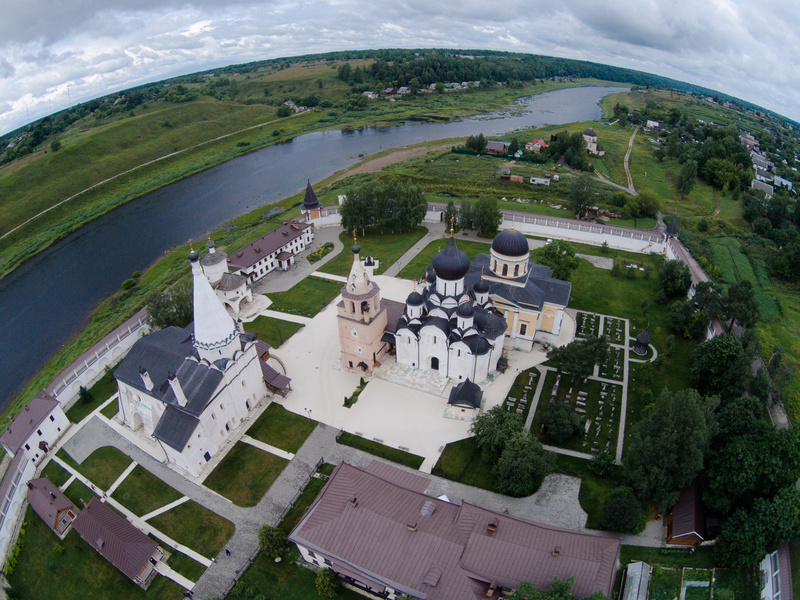 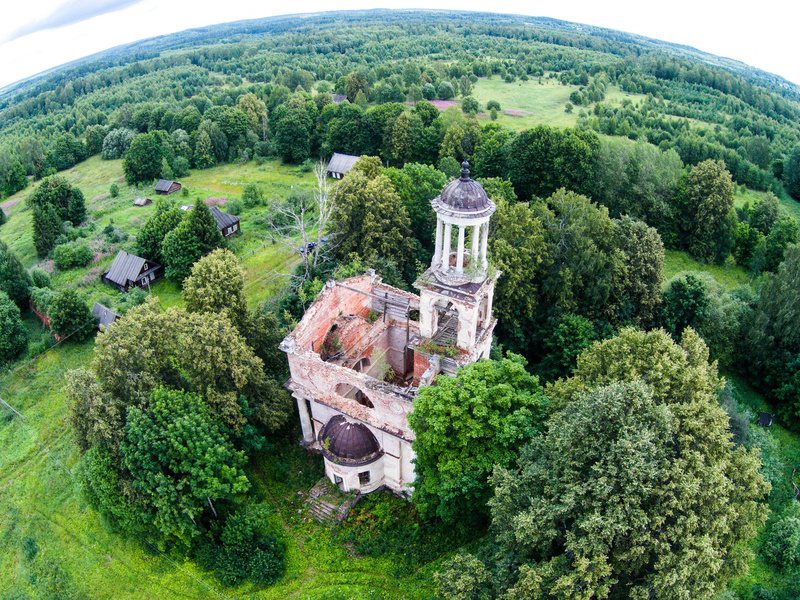 Apparently, all it takes is a decent quadcopter and just one person to take amazing aerial photos of rural Russia: abandoned churches, monasteries, wide open spaces and lush green vegetation. 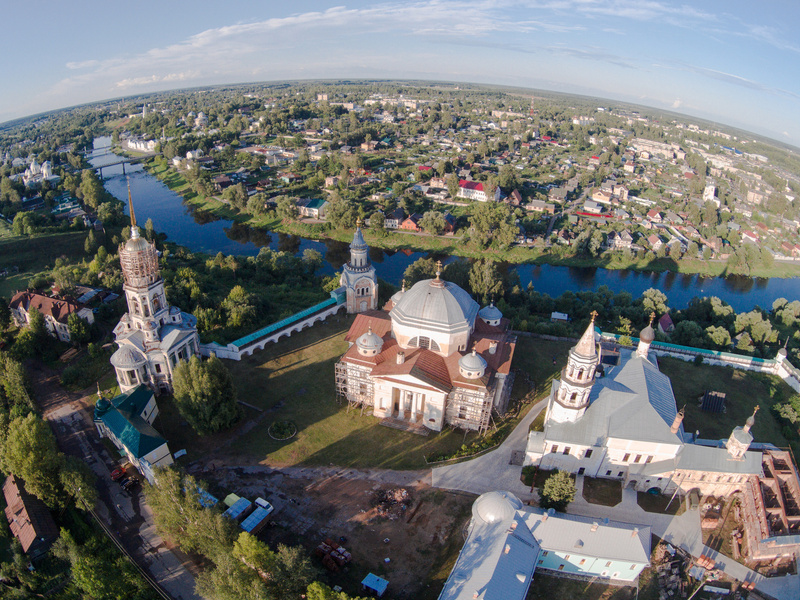 Igor Egohorov, traveler and the proud owner of DJI Phantom Vision 2+, sure knows the places in his country that look awesome from above. 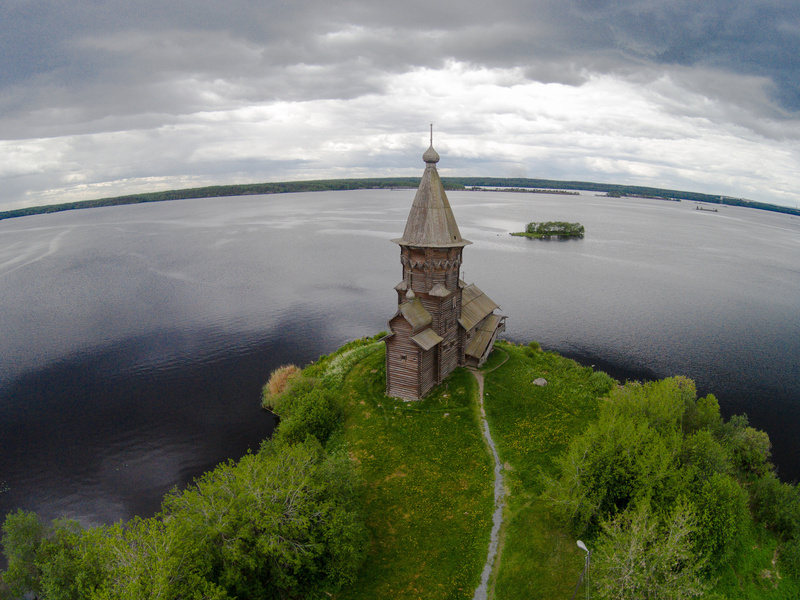 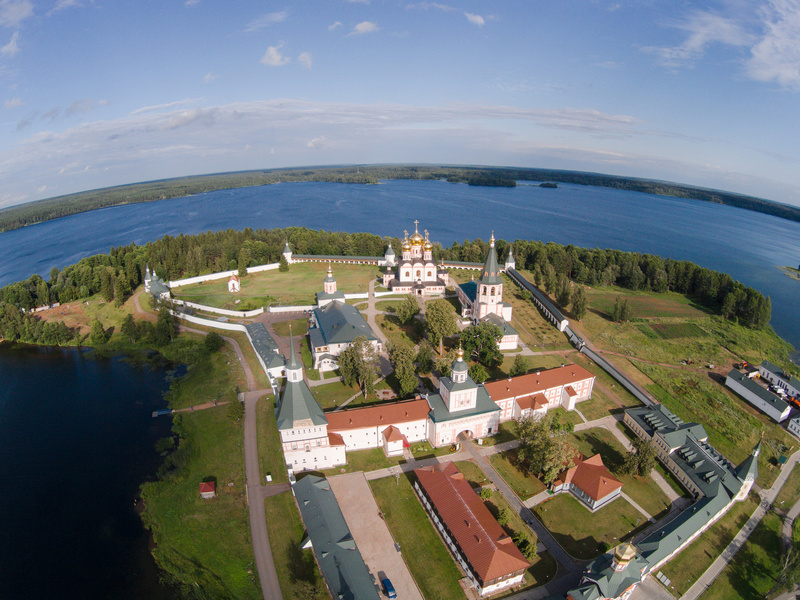 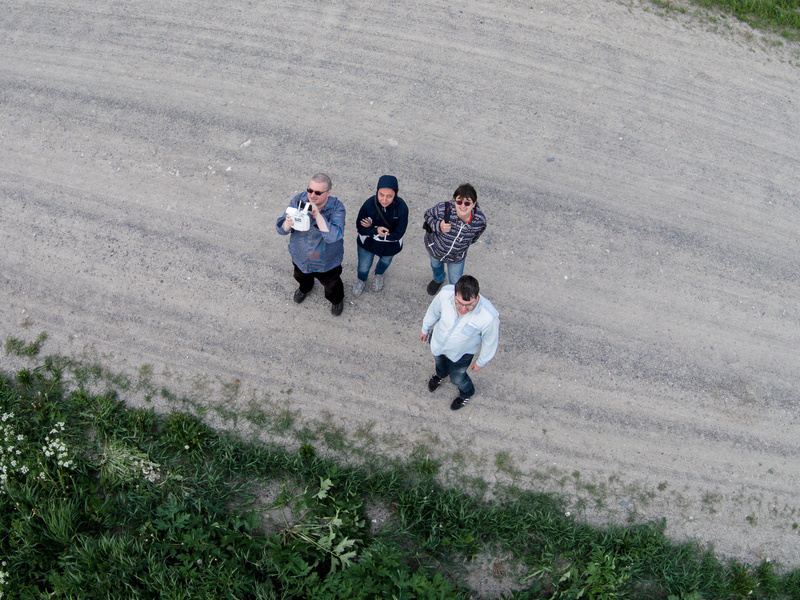 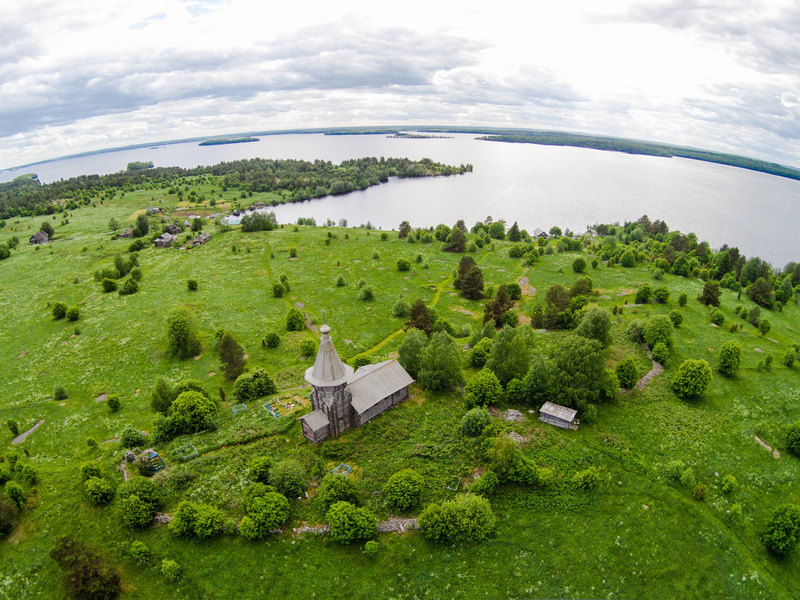 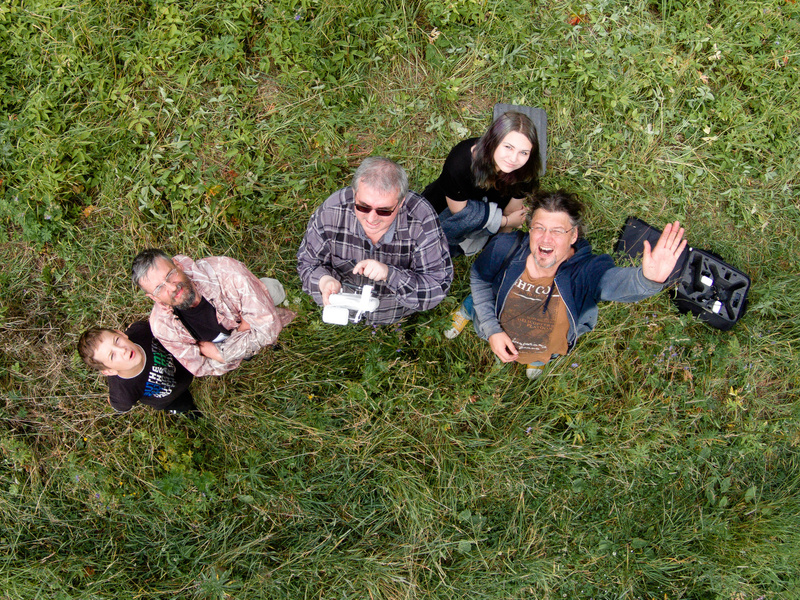 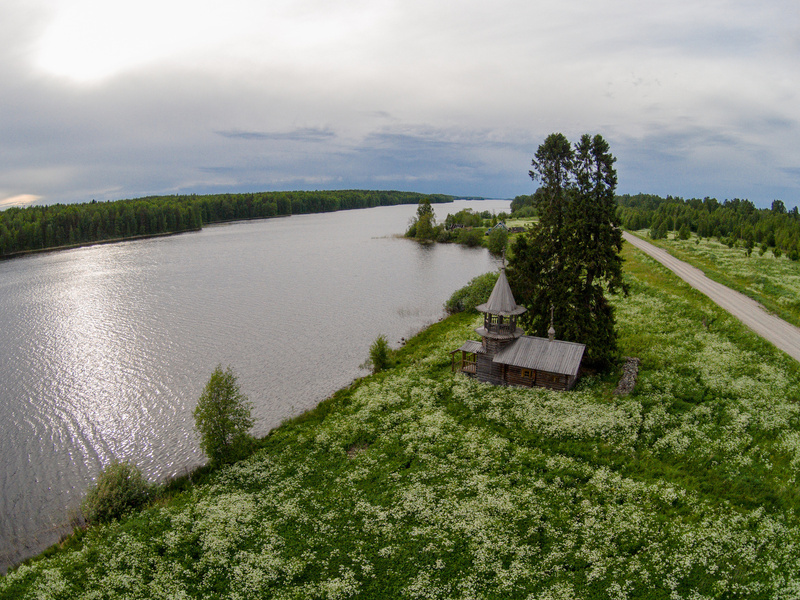 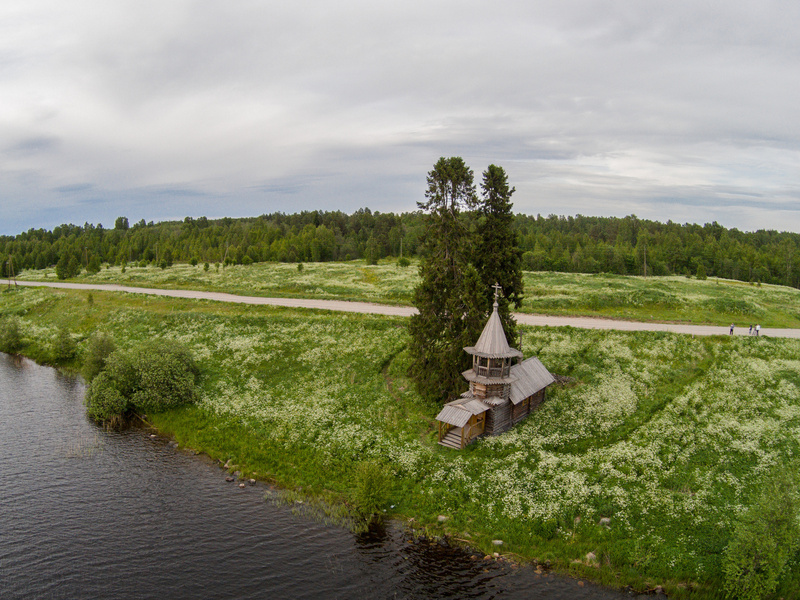 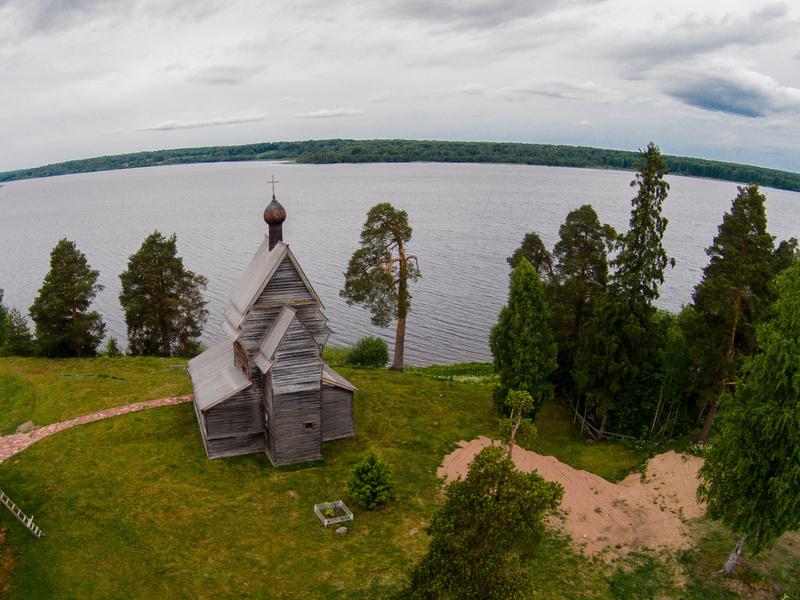 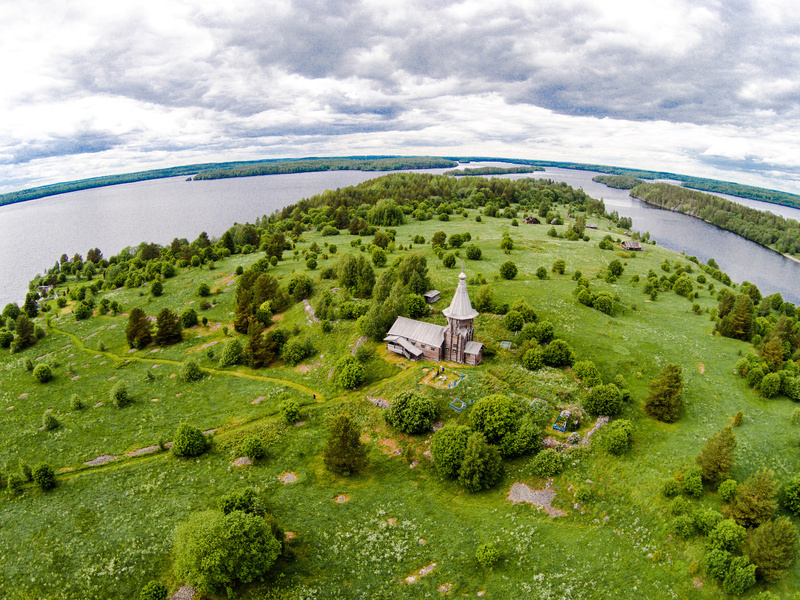 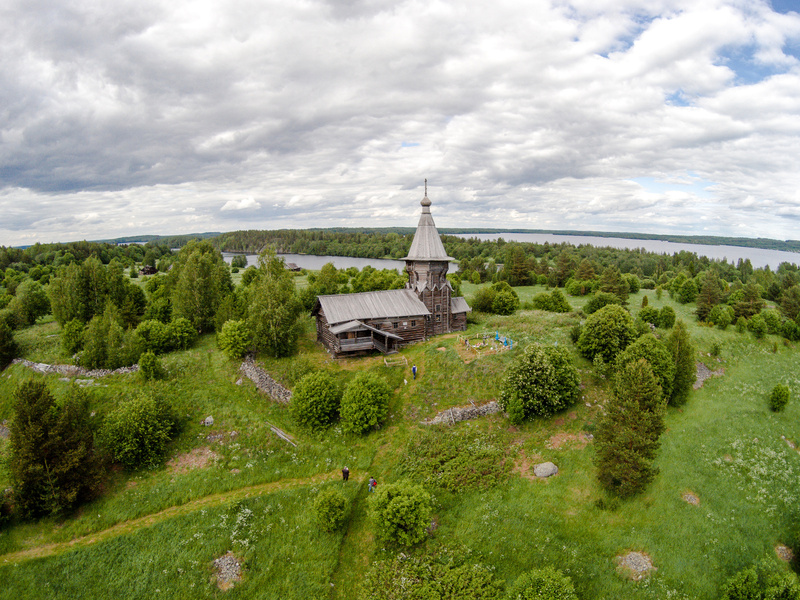 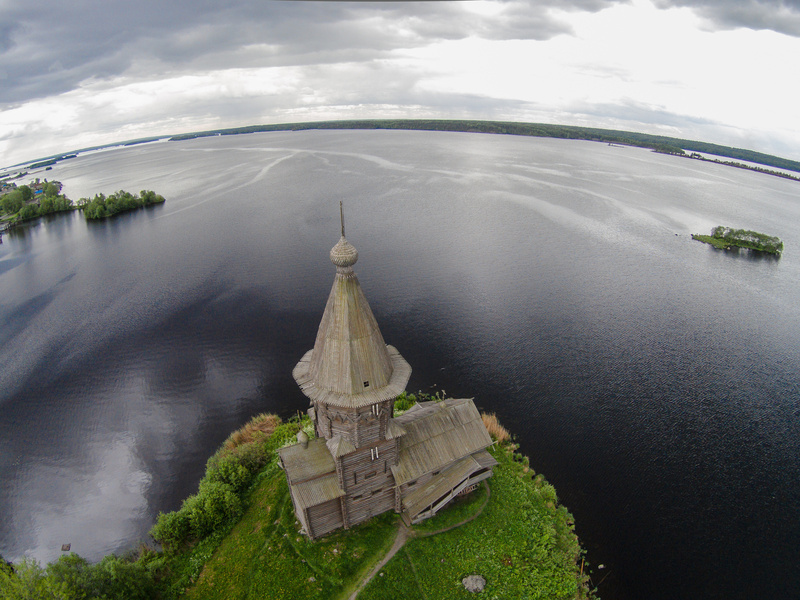 This summer he has traveled to Tver and Karelia regions and brought back some amazing aerial photography. 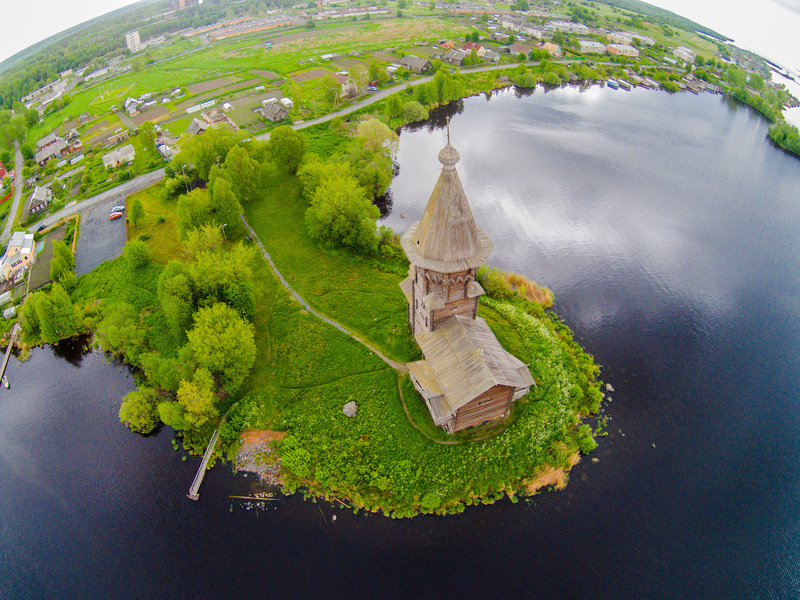 Visit Slickpic for more images.